A hot laptop is a bad laptop. 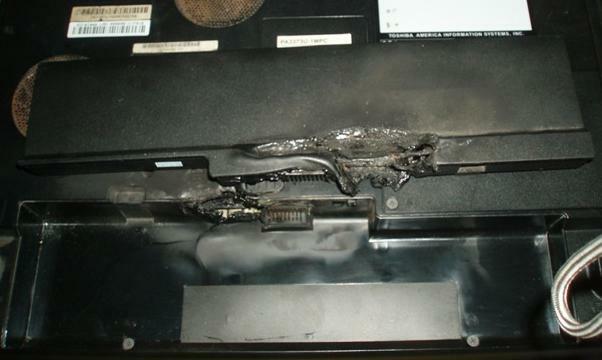 Overheating is one of the most common issues with the aging laptops. Unlike desktops, the laptops tend to heat more because they’re rarely as ventilated as a desktop, and more difficult to clean. If the temperature inside the laptop jumps above 35-degree Celsius, you can literally experience the heat. Excess heat can cause BSOD, malfunctions, crashes and some real damage to its hard drive, graphics card and even motherboard. Over an extended period of time, the laptop starts collecting dirt, dust, and debris in the fan blades, exhaust vents and other places which leads to poor ventilation. The dust blocking will completely restrict the airflow and prevents the laptop from being able to cool itself down. Just like desktop computers, laptops also need a way to exile the hot air created by their components. But the cooling system of laptops are weaker than desktops. 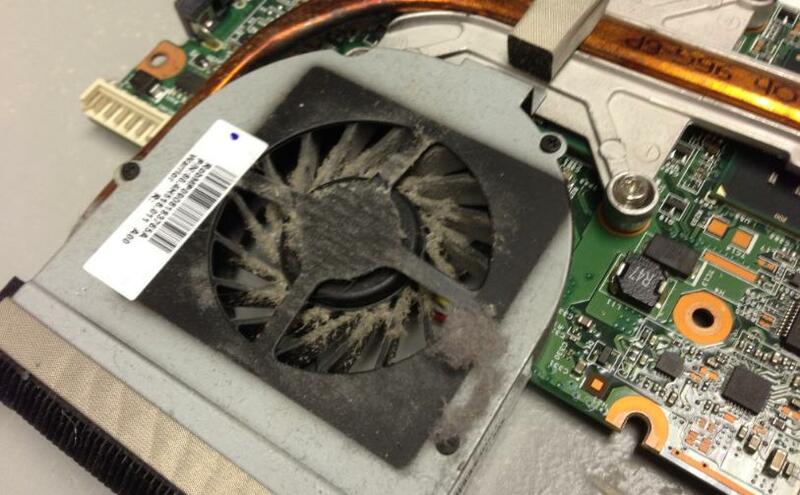 If maintained carefully, laptops fans and vents are good enough to keep it cool. Excess heating of laptop indicates that there is something not right with the internal cooling system of the laptop. 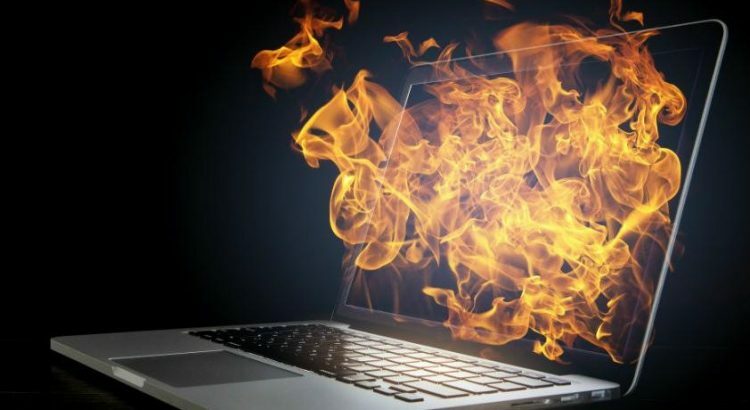 HOW TO KNOW IF LAPTOP IS OVERHEATING? These laptop overheating or shutdown problems become worse over time. If the laptop is left unchecked, these problems will become worse, possibly ruining the hardware inside of your laptop permanently. 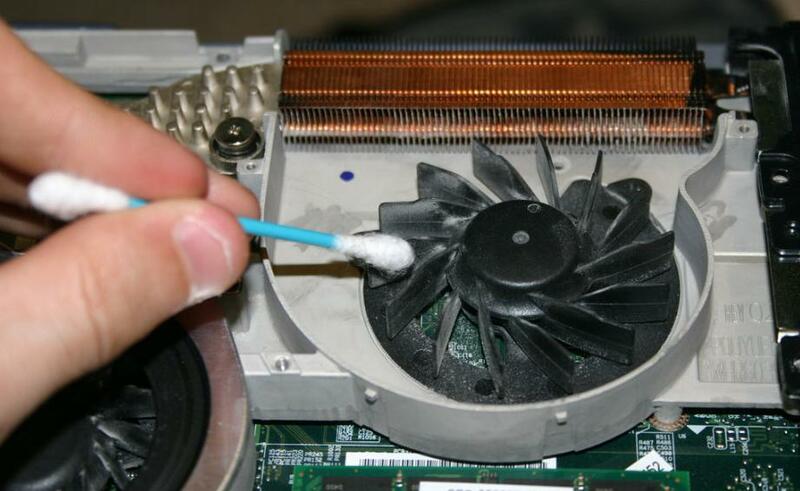 To fix this kind of overheating, cleaning the laptop internal cooling system and air intake vents is enough. Here, you may require an expert consultation as it consists tearing apart the laptop components. Our Nerds are always ready to offer expert-level supervision to disassemble the laptop, remove the battery and ground yourself by avoiding any short circuit due to static electricity. Now, you can wipe out all the dust with a clean cloth. You may also use air-gun kind tool to blow out the excess dust with some relatively compressed air. Overheating can be caused by lack of poor ventilation under the laptop. This can be easily resolved by elevating the level of your laptop by putting a small book under the battery. The slight tilt allows more air to flow under the laptop and keep it significantly cooler. Ensure that the book is not clogging the bottom fan hole. Apart from this, it’s even better to buy a laptop cooling mat to dispense enough standard ventilation under your machine. Varieties of laptop cooling pads are available online as well as offline. Games and video flash files are guilty of this offense. Loading too many applications or intense processing load at a time would certainly lead to overheating as CPU is running at its optimum capacity. The intense CPU load makes the cooling system less efficient and increase the temperature of laptop which decrease your productivity and also the laptop performance. Keep CPU intensive processes to the minimum or run one application at a time. You may preferably sit in a cold environment when extracting the maximum from your CPU. Old batteries produce more heat than any other component. The laptop batteries are built for saving and spending the electricity. Different laptops come with different kind of batteries which have different lives. It is recommended to use your laptop without plugging the charger. Non-compliance with this generally signifies that laptop battery runs at the high risk of low lifespan and may lead to excess heat generation. If your battery is losing the stored charge instantly, it can also cause your laptop to overheat. 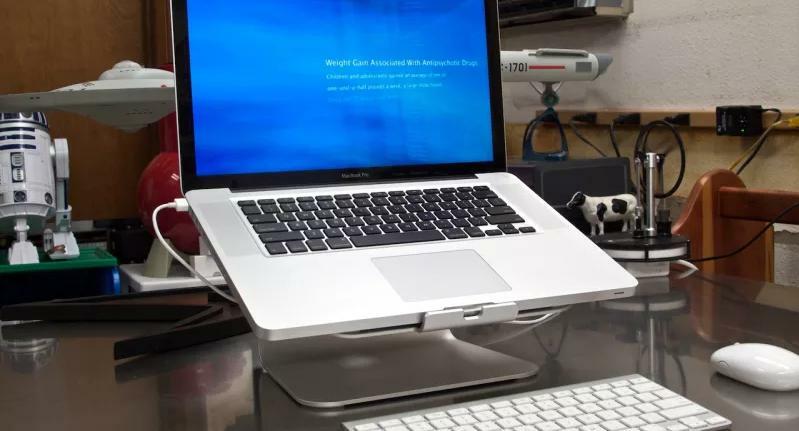 Before the battery gives out all of a sudden, buy the new battery for your laptop. The New batteries are efficient and robust too. These are the few steps you can follow to fix the overheating issues. But if you still having the shut-down and slowdown problems, contact Support Nerds for further assistance to handle your laptop overheating and get it repaired as soon as possible. Which step did you follow to troubleshoot the overheating problem? Do share with us in comments to help other users who are facing the same dilemma. Spilled Liquid on Your Laptop? Here How We Can Help! © Copyright 2016, Support Nerds Inc. ALL RIGHTS RESERVED.